Adjacent chart shows the price movement of MCX Nickel continuous contract. Nickel is in a downtrend as it is forming a lower top lower bottom pattern on the daily chart. 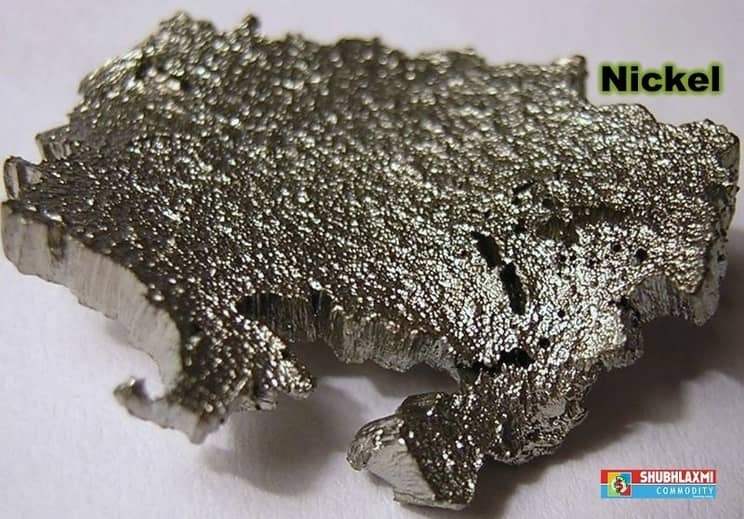 In the medium term, mcx nickel is trading in a downward sloping channel. Currently, it is at the upper end of the downward sloping channel. In addition, 40DEMA which is pegged at 965, will act as resistance on the way up. On the way down, 933 will provide support in the near term. Once it breaks the support level of 933, it is likely to resume its downtrend which should drag it lower towards 917 and subsequently towards the low of 907. The daily momentum indicator is bullish.